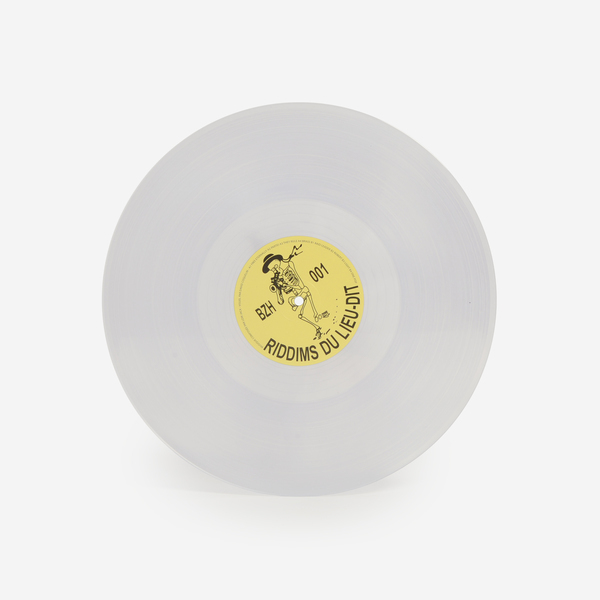 Absolutely killer set of mutant futurism from the bassbins of Brittany, France featuring 8 slow Dancehall jammmmz from Low Jack. 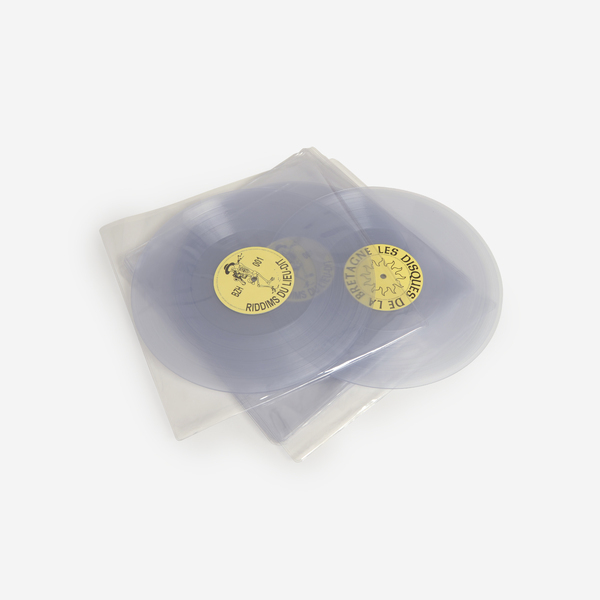 Editions Gravats kick off the club-ready Les Disques de la Bretagne series with exclusive re-workings of tracks from Low Jack’s half of the Glacial Dancehall tape with Equiknoxx, all making their first appearance on vinyl. Arriving 4 years since Philippe Hallais a.k.a. 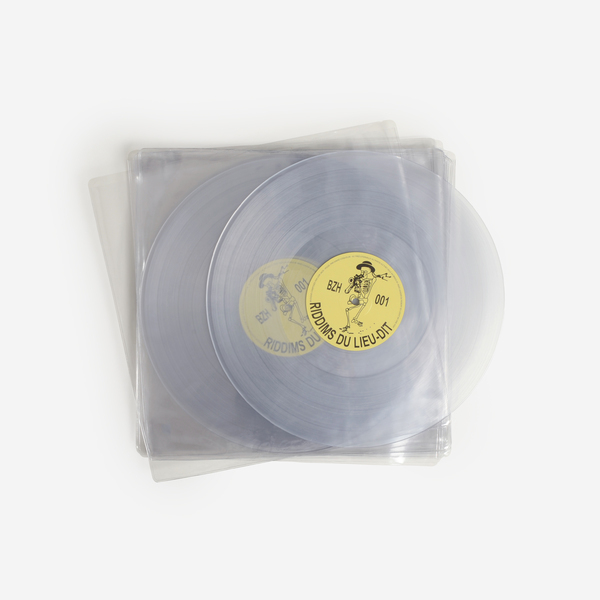 Low Jack started up the Gravats label with his îlot 7”, Hallais returns to his roots with these ruddy dancehall bangers, each nipped and tweaked from the OG tape for optimal, freaky impact inna dance. Dubwise and direct but laced with strange details that light up on repeated listens, the plate turns up some massive highlights with the loping Linn drum cracks and digickal synth torque of Partei and the rogue bogle of Brass up top, then with some killer sino-flavour on the rugged ’90s rub ’n tug of Raid Leader and the Flex Dance Music-compatible knocks and horns of Light. 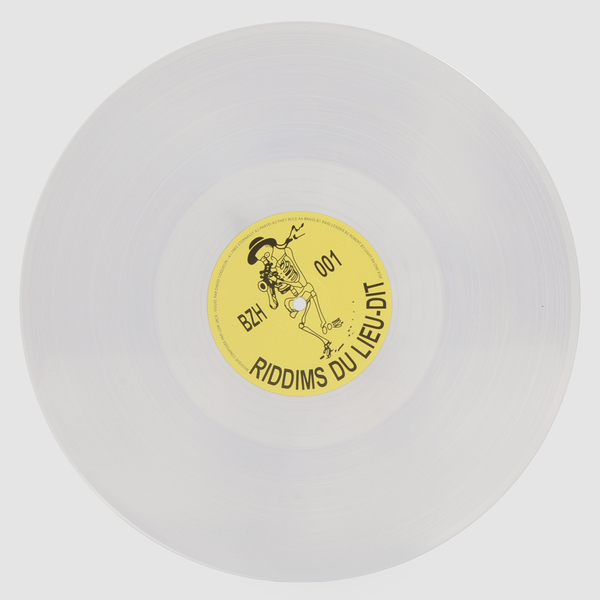 Limited edition clear vinyl re-press housed in PVC sleeve, 250 copies only.